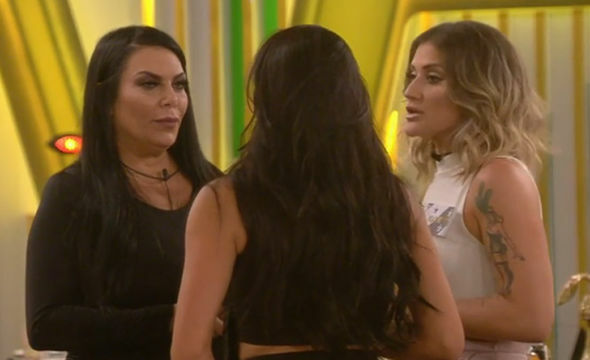 When the housemates had been in the Celebrity Big Brother house for literally less than 24 hours, Renee Graziano made it clear that she should not be messed around with. 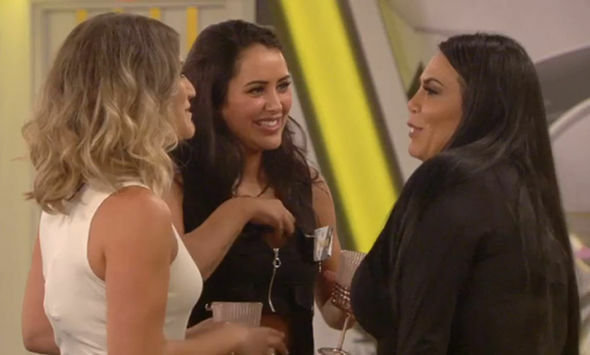 The Mob Wives star introduced herself to Katie Waissel and Marnie Simpson after they entered the Borehamwood Bungalow. And while they initially appeared to hit it off as they called themselves “regular” and discussed wearing pyjamas in bed – Renee had a warning for the girls.